Colin Williamson gave the hosts the lead against the champions in the first half before the visitors equalised after the break. The 1-1 result means Cove remain three points ahead of Brora and still have a game in hand. Elsewhere, Nairn County scored three times in the last 13 minutes against Turriff United to win 3-2 away from home. Formartine United jumped above Inverurie Locos into fourth place in the table with a 5-0 win at home against Clachnacuddin. Wick Academy moved further clear of Buckie Thistle with a 2-0 home win against the Moray side. 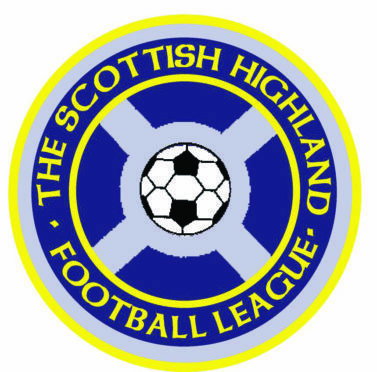 There was also a 2-1 win for Huntly at home against Strathspey Thistle, Keith beat Fort William 11-0 and the match between Forres Mechanics and Rothes ended goalless.